I was listening to a James Ultucher podcast recently, with guest Scott Adams, the creator of the comic Dilbert. For part of the discussion Scott explained something he calls “skill stacking” and how the concept has helped him to create a successful career. Skill stacking is simply utilizing various skills that you have acquired throughout your life and combining them in a unique way that is individual to you and far more useful than the sum of each skill separately. The great thing about skill stacking is that you don’t need to have mastered any one skill. As a matter of fact, combining a variety of average skills you are only average at is what can give you a unique competitive advantage. You don’t have to have learned from any particular source or place. The fact that you have the skills to work with is what really matters. Scott Adams explained that he is not a great artist, but rather, just average compared to other artists. He is a good writer, but not a great writer and has never taken a college level writing course. He can be somewhat funny, but a lot of people are much more funny. He is just alright at business, and definitely not an expert by any means. Thoughtfully combining this list of mediocre skills has allowed him to become a very successful cartoonist and writer writer with an estimated net worth of $75 million. Another very simple example, and I’m just making this one up. Lets say you have average photography skills, the have ability to connect with people easily and have a knack for explaining things in an easy to fallow way. You could try teaching some beginner level photography classes, or make a series of YouTube videos explaining your techniques. This is a very simplified example, but I think you get the idea. So how can we all use the concept of skill stacking to further our careers in a way that creates a competitive advantage of our own? Take time do figure out what skills you have and how to combine them to take you in a direction that is right for you and your interests. The thing is, everyone can benefit from skill stacking because, to some degree, everyone has a unique stack of skills that they have built throughout the course of their lives. The trick is to intentionally combine the skills that you already have into a stack of skills that can work together for what you are trying to pursue. You may not immediately realize what all of your skills are without taking a bit of time to work through what you are good at. Don’t worry about having a degree or official recognition of these skills. Just think about what you are interested in and can do moderately well. Maybe you are comfortable with public speaking or video editing or time management. 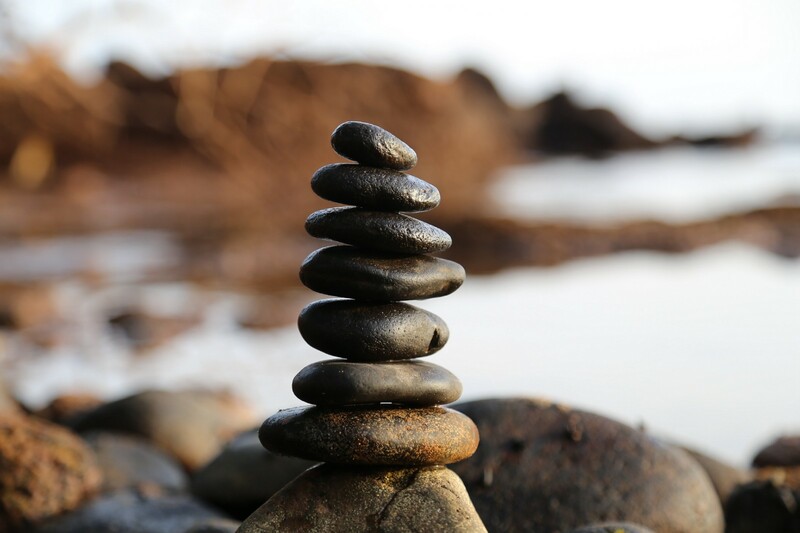 Take some time to really think about your abilities and then fill in the gaps for whatever else you need to learn to create the perfect stack for you. Another great thing about a talent stack is you don’t have to put in your 10,000 hours to master each skill. A list of skills that you or pretty good at can be far more valuable than spending years to fully master any one skill. Of course actually mastering a skill is fantastic, the point is, you can be awesome without fully mastering any one skill. I would place that in the “work smarter not harder” category. I am still working on my own talent stack by pulling from my current skills while learning new ones that will create a usable stack for me. I have formal training and years of experience as a pastry chef, for example, but that is not something I necessarily want to continue perusing as a career; not in a typical way, at least. I do, however, have a set of individual skills I have learned from baking and pastry work that can be used in or out of the culinary field. Customer service, time management, costing, leadership, hiring and training employees, staying calm under pressure, and the list goes on. I may be just average in some of those skills and I’m definitely not an expert at any of them, but these are all things that I can take with me to thoughtfully use and stack together as needed. I personally hope to create a stack for myself that is genuinely valuable to others and also fulfilling to me. This is an ongoing effort as I transition into a new career phase in my life. It’s not always enough to rest on skills from the past but there’s a good chance you may need take the initiative to add to your competencies. Fortunately, it’s easier than ever to acquire skills with online tutorials and even full university courses that are completely free through sites like Coursera and HarvardX. I am working on my own stack as I Transition from working as a pastry chef into a seemingly unrelated field, like marketing. This may appear to be an unlikely and difficult transition but learning how to combine skills from the past while developing new ones will allow me to piece together a skill stack that offers value to others in a way that’s completely unique to me alone.